Whether Christian churches, Jewish synagogues, Islamic mosques, Buddhist temples, or the gathering places for other faiths, buildings designed for worship are significant to both their own community of believers and their larger communities. Coming to understand the history of places of worship, therefore, is an essential element in understanding the historical fabric of these communities. Places of Worship offers the abundant insights of an experienced historian of American religion. Using illustrations from a wide diversity of congregations, Wind suggests ways in which answers may be sought. In two enlightening appendices, he also provides guidance to important published works on American religion and a directory of denominational archives and historical agencies. But perhaps his greatest contribution is to emphasize the necessity of viewing any religious community as a dynamic, evolving social organism. The author not only offers a comprehensive rationale for including political and secular influences from each era covered by the religious group's history, he also explains to the reader the most effective use of these resources. Because of its fresh perspective, this volume will prove invaluable to anyone exploring the history of American places of worship. Places of Worship is Volume 4 in The Nearby History Series. Description: Whether Christian churches, Jewish synagogues, Islamic mosques, Buddhist temples, or the gathering places for other faiths, buildings designed for worship are significant to both their own community of believers and their larger communities. 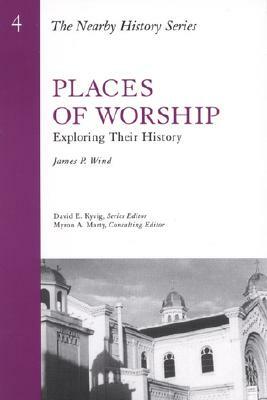 Coming to understand the history of places of worship, therefore, is an essential element in understanding the historical fabric of these communities. Places of Worship offers the abundant insights of an experienced historian of American religion. Using illustrations from a wide diversity of congregations, Wind suggests ways in which answers may be sought. In two enlightening appendices, he also provides guidance to important published works on American religion and a directory of denominational archives and historical agencies. But perhaps his greatest contribution is to emphasize the necessity of viewing any religious community as a dynamic, evolving social organism. The author not only offers a comprehensive rationale for including political and secular influences from each era covered by the religious group's history, he also explains to the reader the most effective use of these resources. 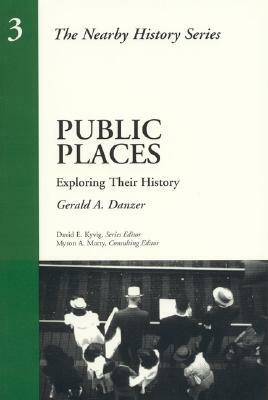 Because of its fresh perspective, this volume will prove invaluable to anyone exploring the history of American places of worship. 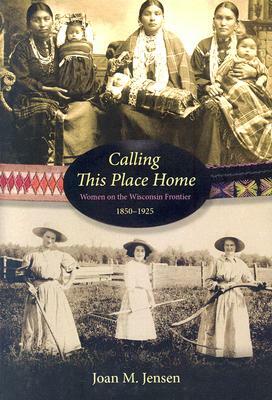 Places of Worship is Volume 4 in The Nearby History Series. James P. Wind is Director of the Alban Institute.